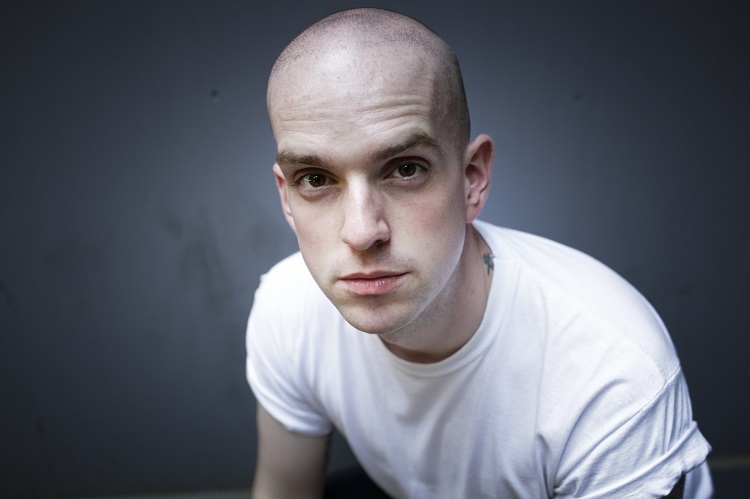 Poet and University lecturer Andrew McMillan is to judge the 2019 Forward Prizes for Poetry – one of the UK’s most widely coveted poetry awards. McMillan, whose debut collection physical was shortlisted for the Forward Prize for Best First Collection in 2015, is part of an illustrious panel of poets and cultural figures to cast their eye over this year’s nominations. He joins chair Shahidha Bari, presenter of BBC Radio 3’s Free Thinking, Jamie Andrews, head of Cultural and Learning Programming at the British Library and the poets Tara Bergin and Carol Rumens. The awards comprise the Forward Prize for Best Collection (£10,000), the Felix Dennis Prize for Best First Collection (£5,000) and the Forward Prize for Best Single Poem (£1,000). The awards are distinctive in honouring new voices alongside internationally established names, and in attracting youthful, diverse audiences. Last year Danez Smith, 29, became the youngest ever winner of the prestigious Best Collection prize. Previous winners have included Seamus Heaney, Ted Hughes, Alice Oswald and Claudia Rankine. This year’s victorious poets will be announced on October 20 at a public ceremony as part of Southbank Centre’s Poetry International festival. McMillan will also be appearing on BBC Radio 4 this Sunday (January 28) – his documentary ‘Body of Work’ features interviews and newly commissioned poetry that goes inside the world of the gym and explores the preoccupations which often shape our relationships to our bodies.